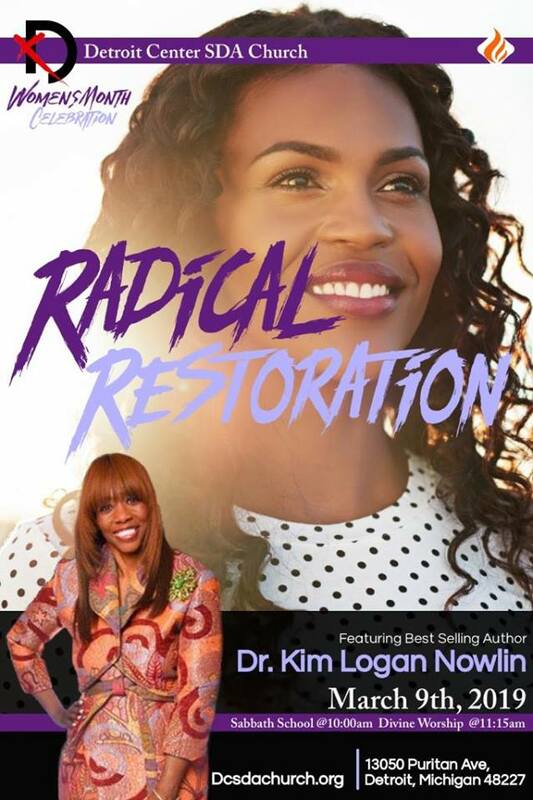 This is the latest mastermind from the best-seller author and syndicated talk show host Dr. Kim Logan-Nowlin. 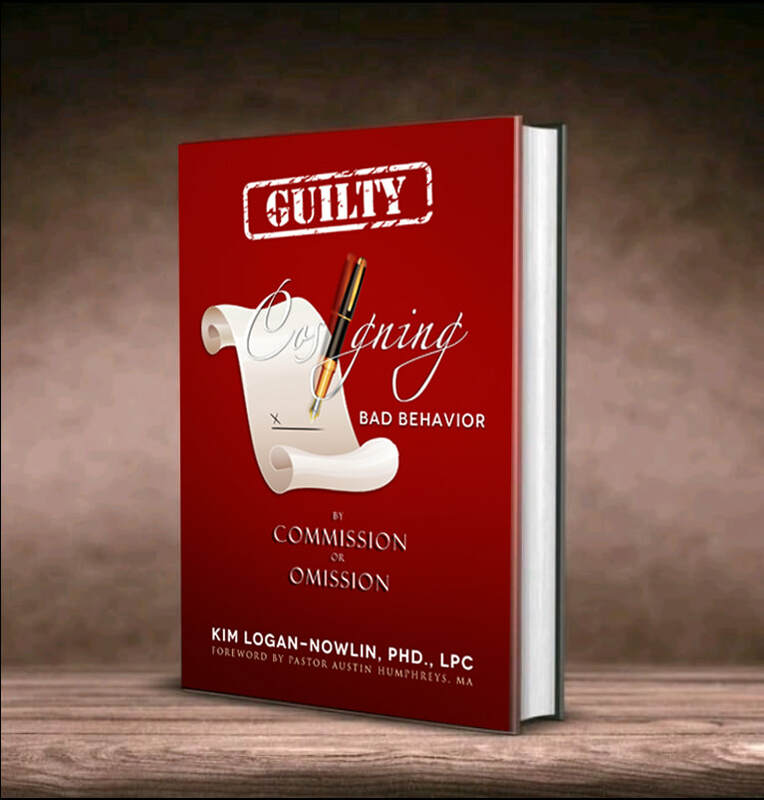 This group is a safe place to discuss, suggest, and embrace every personal encounter with Bad Behavior. 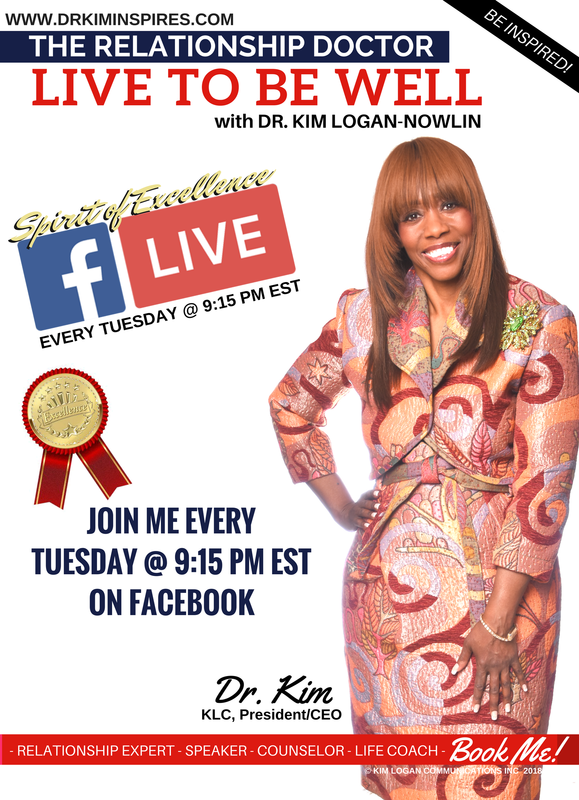 Stay tuned and engage as we journey to Live 2 Be Well with Dr. Kim! 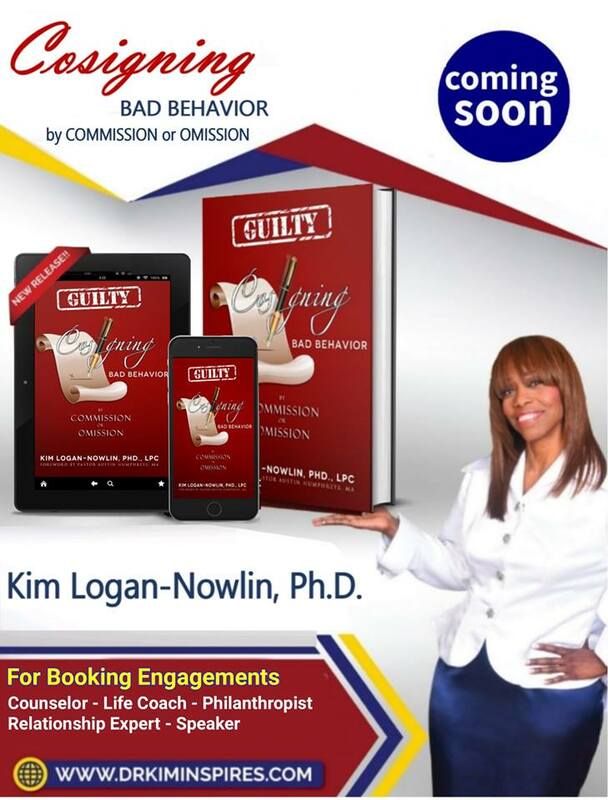 — with Kim Logan-Nowlin. 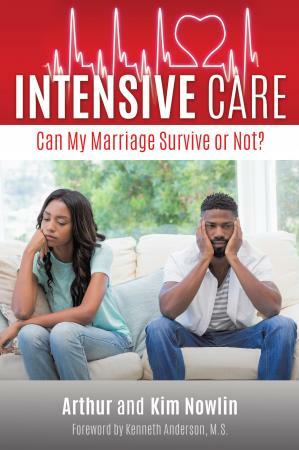 Promo Video for Book: Intensive Care- Can my Marriage Survive or Not? | ORDER TODAY! ​Intensive Care: Can My Marriage Survive or Not? 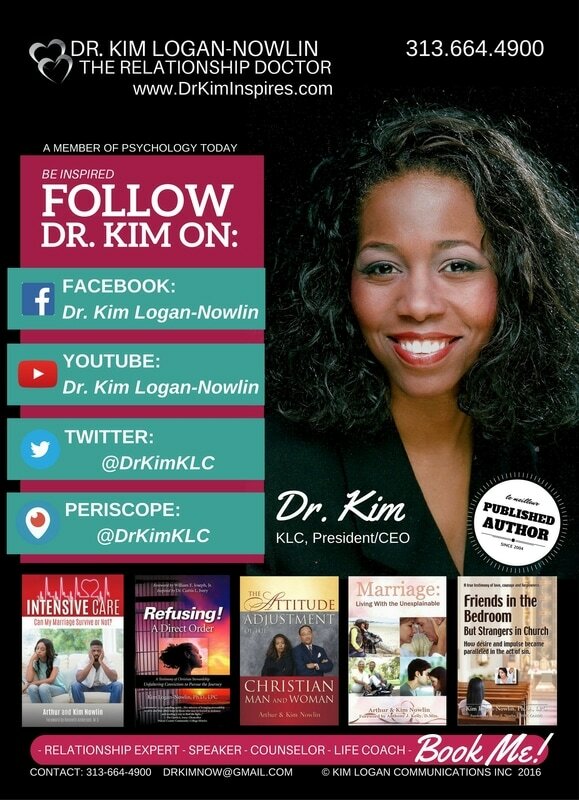 Read Dr. Kim's Latest Blog!